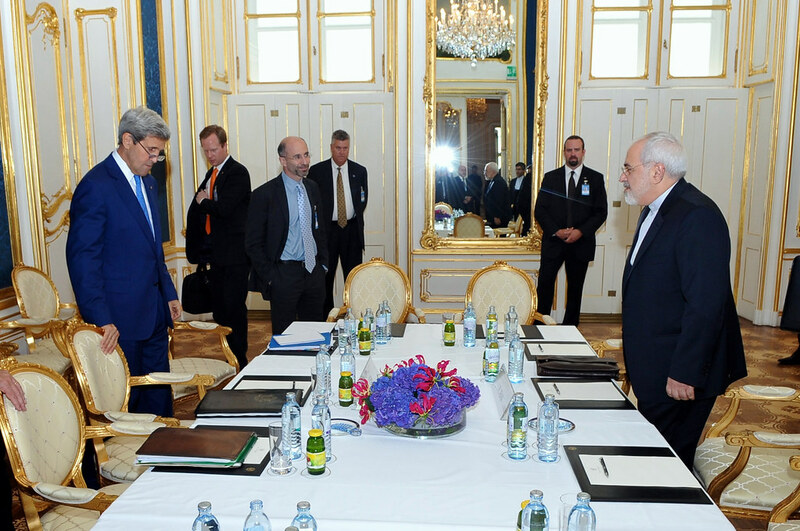 However well-intentioned, Iran hawks in the U.S. threaten to advance Tehran’s nuclear agenda. Last week I had the pleasure of writing a piece for Fareed Zakaria’s GPS blog, which argued that the U.S. should agree to an extension of the P5+1-Iran talks over the latter’s nuclear program. In the piece, I danced around a point that deserves to be expounded upon; namely, that Iranian leaders love Iran hawks in the U.S., West and Arab world. Foreign Policy’s John Hudson has been the go-to source as of late on Congressional Iran hawks’ efforts to disrupt the current negotiations. These efforts appear to be as misguided as they are well-intentioned. That is, while I generally believe U.S. Iran hawks want to prevent Tehran from acquiring nuclear weapons, their actions work at cross-purposes with that goal. This first of all is completely at odds with the entire sanctions strategy. The U.S. nuclear sanctions against Iran are a coercive strategy. As such, its success depends on America’s credibility in threatening to maintain or even strengthen the sanctions against Iran for its continued non-compliance on the nuclear front, as well as credibly promising to lift the sanctions if Iran begins complying with its nuclear demands. The second part is just as essential to the strategy’s success as the first. Thus, although Dubowitz and Goldberg were influential players in advancing America’s sanctions strategy against Iran, they are apparently now seeking to sabotage its success. More importantly, however, it’s hard to imagine the plan looking much different if Iranian hardliners had been the ones writing it. The U.S. failing to lift nuclear sanctions after a deal is reached because of possible money-laundering would be an ideal situation for Iran. On the one hand, it would enable Iran to restart advancing its nuclear program without any real restrictions in place. On the other hand, America sabotaging a deal would provide Iran with financial relief as the sanctions regime it currently faces begins unraveling. This points to a crucial point that seems to be lost on many people inside the Beltway. Namely, since its inception, the Iran nuclear crisis has in large part been a battle between Tehran and Washington over who is to blame for the crisis. This, according to Mousavian, was a crucial reason why Iran entered into diplomatic negotiations with the EU+3 (France, the UK, and Germany) between 2003 and 2005, and generally began engaging the international community on the nuclear issue. They also made overtures to the U.S. during this time. Of course, during the George W. Bush administration, the U.S. refused to seriously negotiate with Iran unless Tehran agreed to dismantle most of its nuclear program before talks began. As a result, the global perception was that the U.S. was at least as guilty as Iran for the continuation of crisis. Not surprisingly, the Bush administration found little international support for serious sanctions. The Obama administration changed this with its unprecedented overtures to Iran upon entering into office. Equally important, the domestic political crisis that followed the disputed 2009 Iranian presidential election left Tehran unable to agree to what was widely viewed as the quite reasonable fuel swap proposal in late 2009 and early 2010. Iran’s refusal to agree to the deal caused it to be seen as the party at fault for the continuation of the nuclear crisis. This in turn created concern around the world that Iran’s nuclear program actually might have sinister purposes. 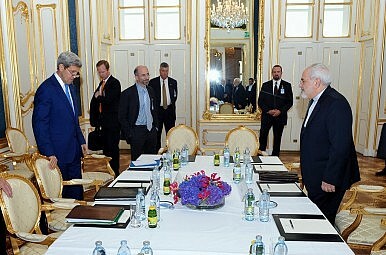 Iran and the P5+1 powers have scheduled talks. Now the hard part begins.